The Opportunity 34 Foundation is seeking volunteers to help with our first major event. 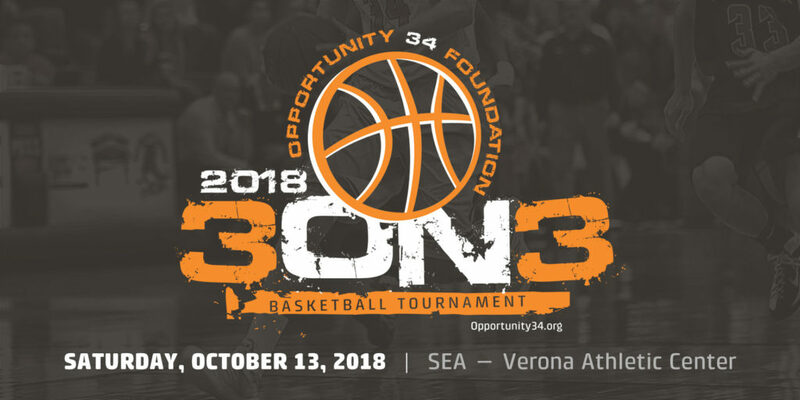 Please sign up to help at the Opportunity 34 Foundation 3-on-3 Basketball Tournament, Saturday, October 13 from 8am-5pm. 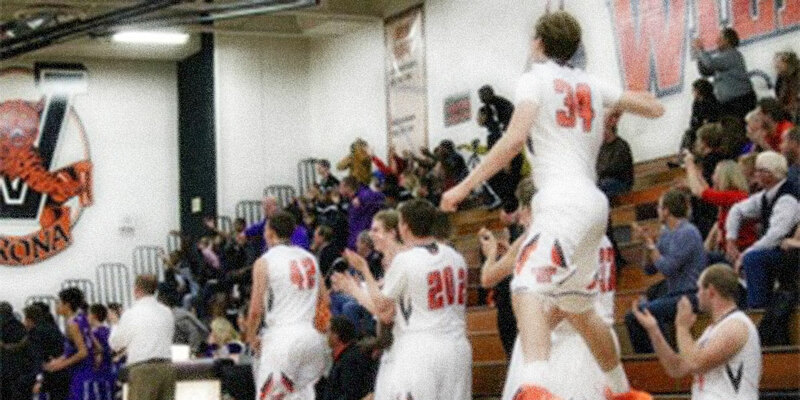 The tournament will be held at SEA Verona, 411 Prairie Heights Dr, Verona, WI 53593. Volunteer slots are available for morning or afternoon shifts in a variety of easy-to-do tasks. Tasks include: team check-in, ticket sales, shoe drive check-in, scorers, photographer, and social media reporter. This is a great way to help our foundation achieve our goal of providing a quality basketball experience for local youth while raising money for the Opportunity 34 Scholarship Fund. We’ll also award a $2,500 scholarship to the school district that has the most shoe donations made on its behalf with our “Rescued Soles” shoe drive for new and gently-used basketball shoes. Please consider volunteering for this great event. To sign-up for a volunteer slot on Sign-Up Genius, click below. Thank you for your support!